The jammers in the category are all higher power that we offer for you,all the products wide jamming radius.The high power blocker are mainly used in the large-scale places like school examination room,museum,factory,governmental buildings.The main purpose is to protect information security and important information of individuals or units. 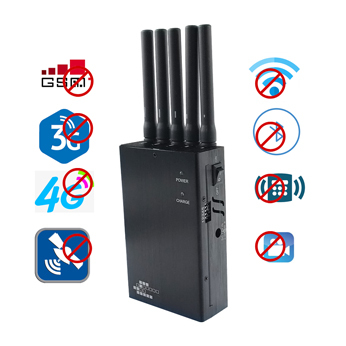 As the name implies, powerful jammer can jamming with more signals and more wide range, the more can guarantee information security. It can disturb the signals which we want availably.To ensure the validity of the scope,the high powerful blocker device is your best choice.They are not very large in terms of weight and volume, and most have portable features.So you don't have to worry about the weight. 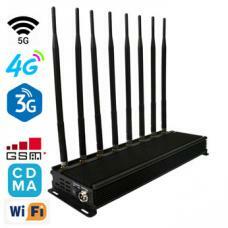 If you want to use in the family, you can buy a desktop jammer, if you want to used for outdoor, portable jammer have multiple antennas is better, and are not inferior to desktop jammers in terms of performance and jamming frequency range and range. All the signal jammers here provide 30 days for you to replace, one year warranty service, please feel free to purchase. 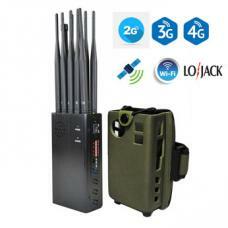 16 bands signal jammer belong high power jammer , it can almost jamming with100 - 2700MHz frequency GSM 4G 4G LTE GPS WIFI, jamming radius up 70 meters. This adjustable high power frequency jammer block all common signal types,as CDMA, GSM, DCS, PHS,ect.It can be used for large occasions such as courts, schools, prisons, etc.Jamming radius up to 100 meters. 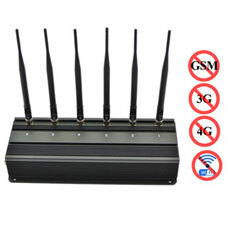 14 antennas high power desk signal jammer can jamming with all cell phone signals, LoJack GPS WIFI UHF VHF 433 and 315MHz. Adjustable jamming radius, maximum jamming radius 70 meters. The high power jammer jamming radius up 150 meters wide range of interference is designed for large occasions. In addition to its own volume and other aspects, the product is environmentally friendly and can effectively block five different frequencies. 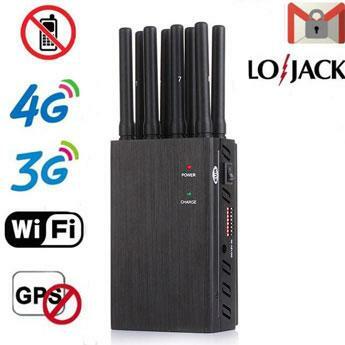 6 bands high power signal jammers supports wide jamming frequencies including phone signals,WIFI,GPS,UHF,VHF and LoJack, Jamming radius up 120 meters. 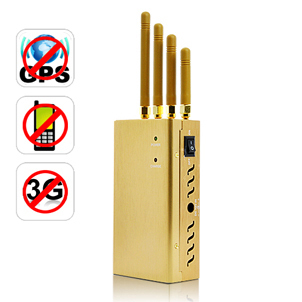 High end powerful jammer is designed as a multi-antenna platform. On the one hand, the desktop design can be well fixed in one place and stable. On the other hand, the design of multiple antennas indicates that it can interfere with many signal frequency bands and have wide interference. 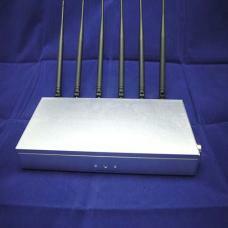 High power frequency jammer is widely used and can be used not only in small parts but also in large areas. In some organs need to be kept secret, by will install the desktop power blocker device, these places, have a special place to install these interference equipment, to ensure the safety of the organs of information, from the attack of criminals. We know that super power jammers are used most often in prisons, large conference rooms, churches, opera houses, etc. These places have their own needs, and if the opera house uses a jammer, you can use a wall jammer, which is recommended for you. The main purpose of the prison is to protect the security of the prison and prevent the possibility of prison break from the contact with the outside world. The use of large conference rooms ensures that the meeting can be carried out smoothly without any interference; On the one hand, it can guarantee the security of the conference content. In the church, we know that the church is a sacred place, don't allow any noisy sound, such as sacred places should not allowed to take pictures of behavior, now a lot of people go out to play like taking photos, but taking pictures in the holy place, and this is not good, so some equipment to install the corresponding jammers, head of the church. 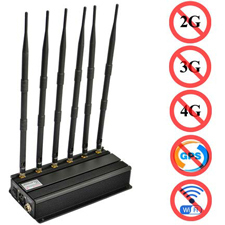 Contains a variety of most powerful jammer spectrum interference, has a cell phone jammer, wifi jammer, GPS jammers, GSM jammer, drone jammer, a variety of multifunctional military jammers spectrum signal jammer, provides you with many signal blocker jammer, here you can choose what you want to interfere with the band, buy the corresponding jammers. 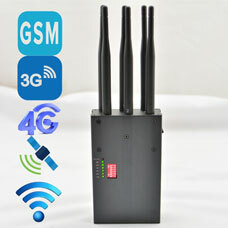 Of course, you can buy a higher power signal jammer with a multiband jammer, which is good for you, because it can interfere with more frequency bands and have a wider range of distractions.